In the Historic Reading Room of the John Rylands Library, 150 Deansgate, M3 3EH. Gallery © Keith Lander Photography, with thanks to Keith Lander. You can link to the Keith Lander Photography website here. 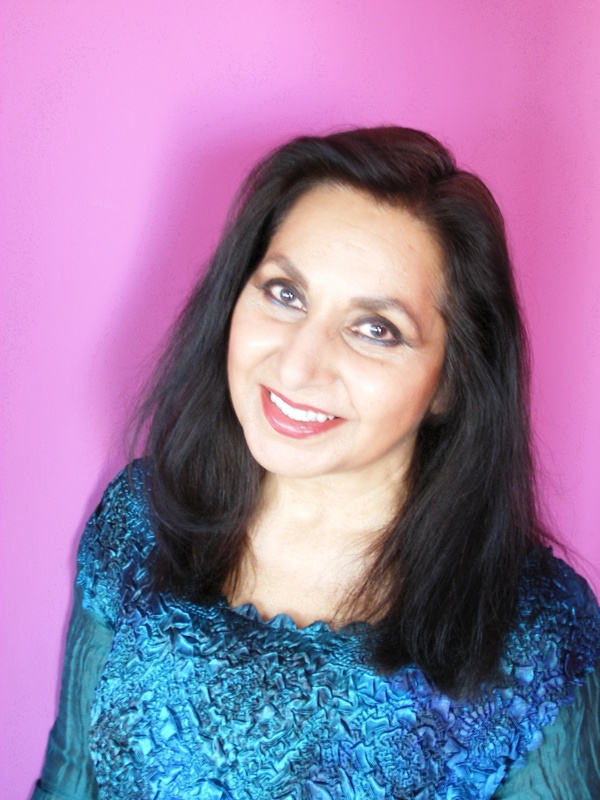 Imtiaz Dharker is a poet, artist and documentary film-maker. Her collections of poems include Purdah, Postcards from god, I speak for the devil and The terrorist at my table, Leaving Fingerprints and Over the Moon (September 2014, Bloodaxe Books). Recipient of the Cholmondeley Award and a Fellow of the Royal Society of Literature, her poems are on the British AQA and Edexcel GCSE English syllabus, and she reads with other poets at Poetry Live! events all over the country to more than 25,000 students a year. She scripts and directs films, many of them for non-government organisations in India, working in the area of shelter, education and health for women and children. ‘Imtiaz Dharker’s new collection is the crown to a celebratory, humane, wholly utterable, subtly crafted poetry. Reading her, one feels that were there to be a World Laureate, Imtiaz Dharker would be the only candidate’ – Carol Ann Duffy, Poet Laureate. Michael Conley lives in Manchester. His first pamphlet, Aquarium, is with Birmingham-based award-winning publishers Flarestack. He won the 2010 Weasdale Poetry prize and his work has featured in magazines such as Magma, Rialto and Cadaverine. and publication in poetry journals and anthologies. She has a collection forthcoming with Cinnamon Press. 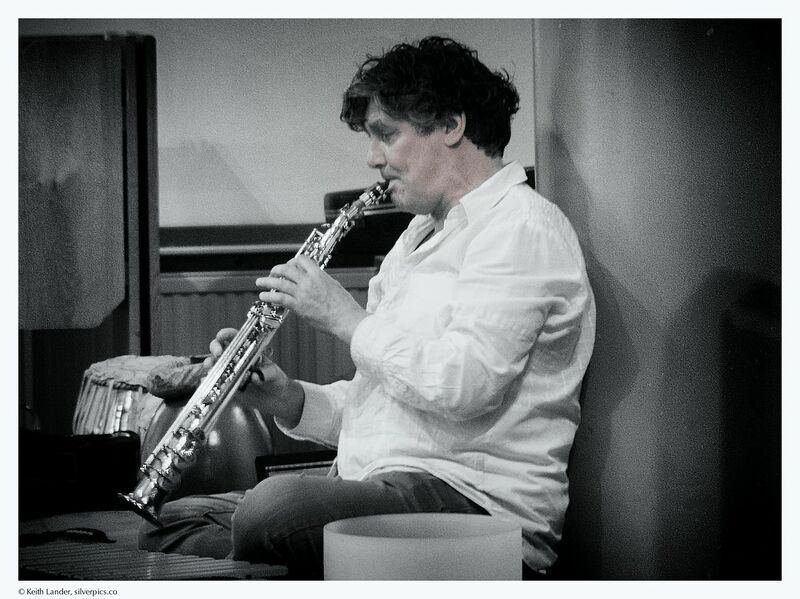 Chris Davies (tabla) has been at the heart of Poets & Players since co-founding it with Linda Chase. He is a musician, composer and performer, who works mainly with visual theatre, Indian dance and street theatre… and is an exciting, and ongoing songero in the comedy musical duo – MariachoO!. “Olivia Moore’s violin has an Eastern tang that is genuinely entrancing” (City Life).